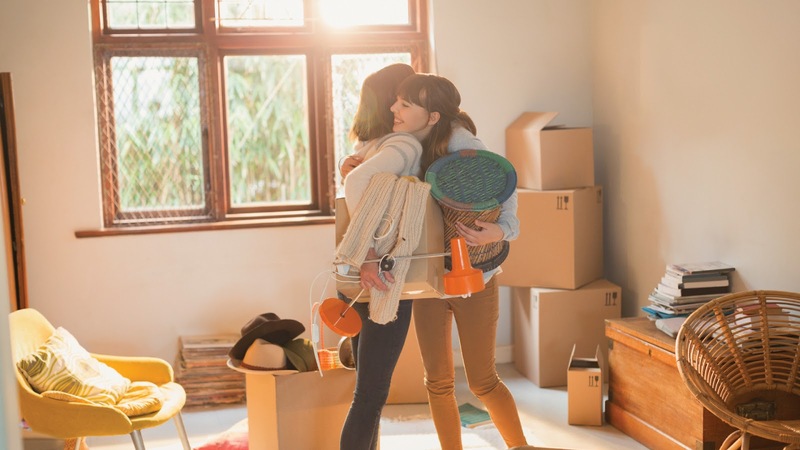 If you’re in the market for your first apartment, you may be feeling a little lost—and more than a little overwhelmed. How do you get started? What should you be looking for in an apartment? How do you check out a building? So many questions, and we’ve got answers! Let us walk you through the apartment-hunting process from start to finish, so you can get the keys to your new apartment as soon as possible! Next, determine the maximum amount you can afford to spend on monthly rent. This should include all associated fees and utilities. With your wish list and budget in hand, you’re ready to start looking. Check out rental listings on sites like Zillow, look up units in the local paper or ask friends if they know of vacancies in the neighborhood. Once you’ve compiled a list of prospects, contact each landlord and start hunting!